The end of an era for the Hellertown Public Works Department is fast approaching. 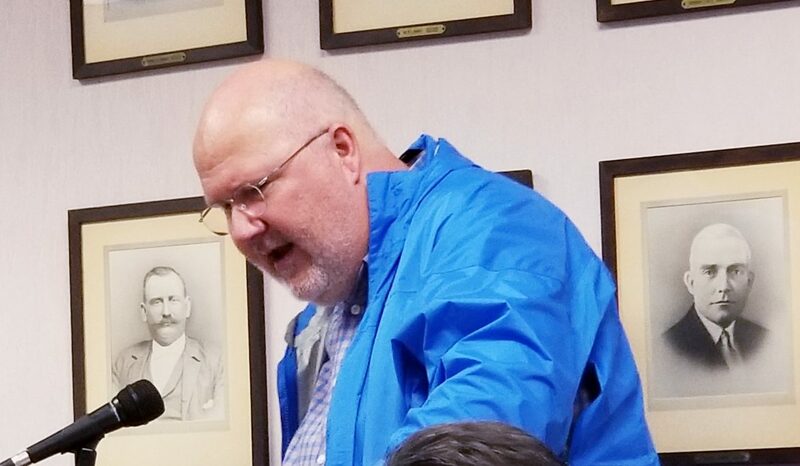 Longtime director Tom Henshaw announced at Monday’s borough council meeting that he will retire from the position he’s held for decades March 1. 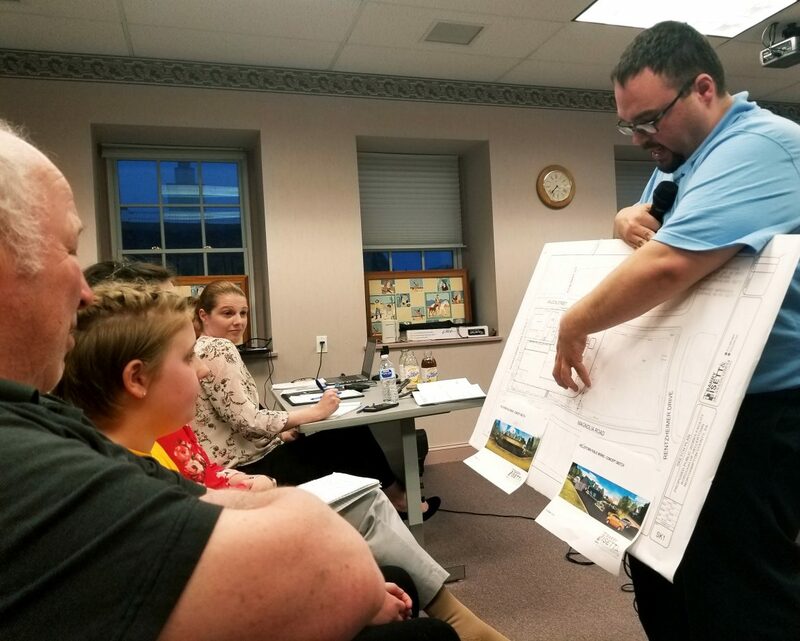 The Hellertown Public Works Department drew high praise Monday for its work treating and clearing borough roads of eight inches of snow during a freak winter storm last week. When Are Lower Saucon Township Roads Being Visited by the Sweeper? 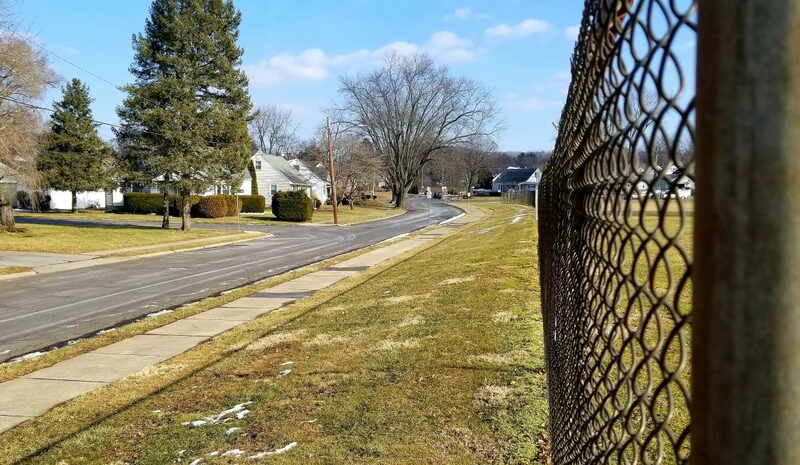 Winter is over and spring is well under way, which is why the Lower Saucon Township Public Works Department is currently in the midst of its annual spring cleanup of streets from winter snow removal operations that left salt and other materials on them. Lower Saucon Township will be recognizing Local Government Week on Wednesday, April 11, 2018 by holding an open house involving various departments in/around Town Hall, 3700 Old Philadelphia Pike, Bethlehem, from 9 a.m. to 4 p.m. Leaf pickup will begin the Mountainview neighborhood on Monday, Oct. 30 and continue through mid-December. The schedule is weather-dependent and also subject to change depending on the volume of leaves to be collected. Debbie Ann Schall of Hellertown says the borough’s public works employees should be thanked for their hard work during the snowstorm that affected the area.